Four friends in their 60s are creating a housing co-op to try and build their own community. 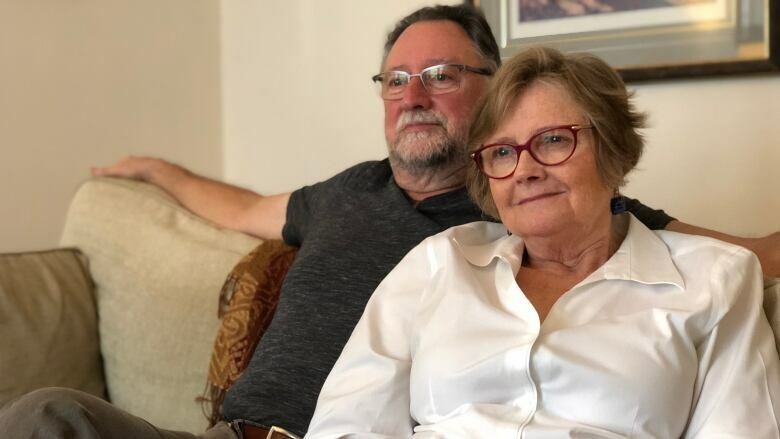 When Doug Tindal and his wife, Mardi, moved into a condo, they thought it would be their "final destination" – the last place they'd ever live together. "We will be carried out of here," they laughed to each other. But after some thought, that running joke eventually turned into a real concern. "You have to realize that, actually, one of you will be carried out, and the other will be left alone," Tindal told Out in the Open host, Piya Chattopadhyay. Doug and Mardi have friends and relatives who've struggled to find fulfilling living situations in older age. Many stubbornly chose to stay in the same homes where they raised children. But when living alone became unmanageable, they watched their loved ones forced into nursing homes. "We said, we want something else," Doug said. They discovered that two friends, another couple, were having similar worries. So the four of them spent a weekend together hashing out a new plan: cohabitation. 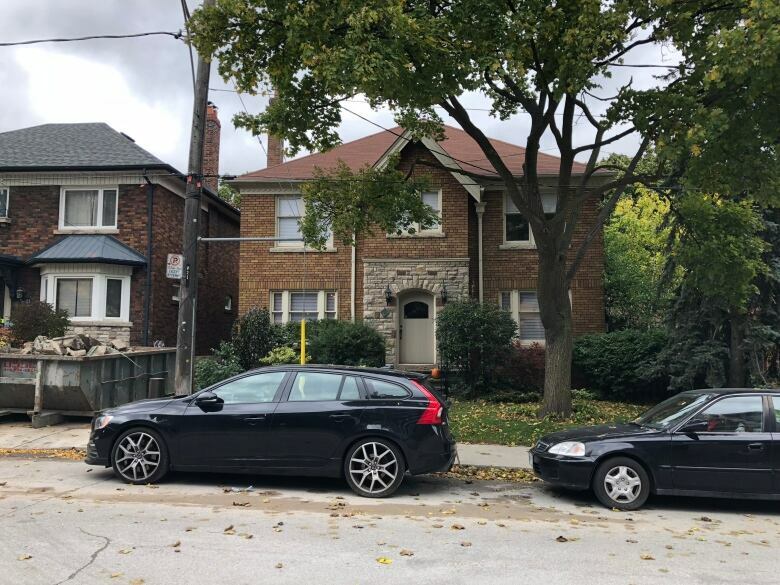 Together, they bought a house in Toronto, and have major renovation plans. But, they need four more parties – either couples or individuals – to join them. 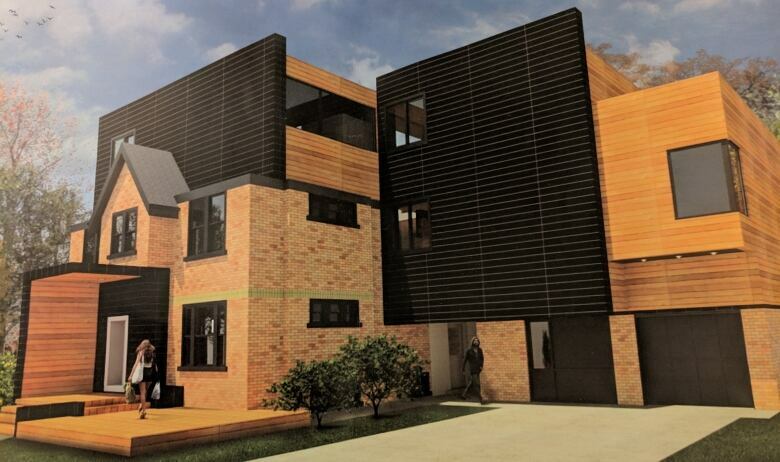 If things go according to plan, the house could soon accommodate up to 12 people living under the one roof. The mission is to build a community of fellow retirees who could age together, and support one another, even as spouses passed away. It would be a way out of the typical choice between "isolation and institutionalization," they thought. When the group first discussed the idea, they put together a three-page proposal and sent it to their friends. But to their surprise, there was zero interest. "We have friends who've said, 'We definitely will want to do this with you; we're just not ready yet,'" Mardi said. "And that is the typical response, from strangers and friends alike." Mardi points out that waiting is problematic because if they grow even older, it may be too late to build the kind of community they want. The retired couple has now gone public in search of new members to take part in their community. Renovation plans include converting the main floor and basement into common kitchen and living spaces. The second floor, attic and garage would be broken up into private spaces for each individual or couple, with each space having a bedroom, bathroom, walk-in closet, and sitting area. They'll also prepare for potential mobility issues as residents grow older. For example, they may install an elevator that would serve all four floors. Guest bedrooms would accommodate visiting family members, or even a live-in caregiver for the whole house. "We want to build a robust and resilient community while we're still robust and resilient," said Doug, "so that we can age in place along with others and enjoy life to the fullest." This story appears on the Out in the Open episode "Community Creators".